There are so many options when it comes to the materials you use to cover your deck, why choose a vinyl deck surface? 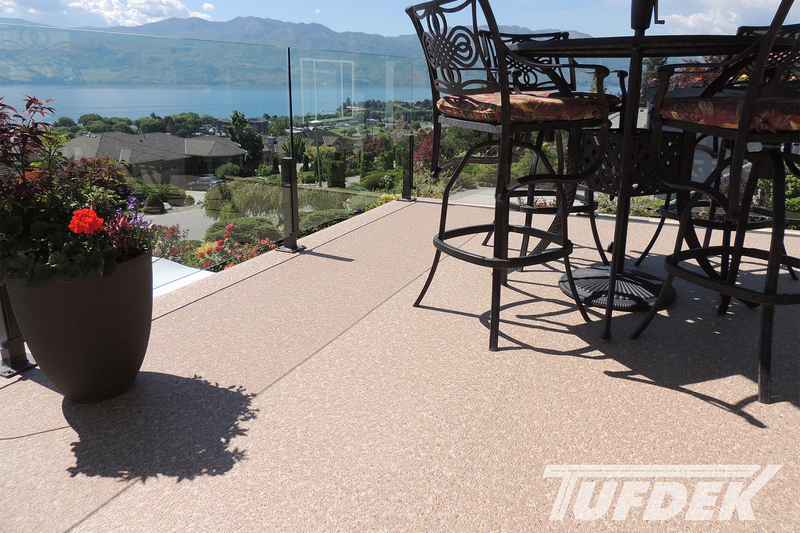 Tuff Industries explores why a vinyl deck surface makes for the best deck material. There’s nothing worse than investing in a product for your home, only to have it fail after a few years and require replacement. Your deck is something that you are going to be getting a lot of use out of, so you want the deck surface you choose to stand up to the test of time. All deck materials require some level of maintenance, but you can choose a deck surface that requires much less maintenance than most. 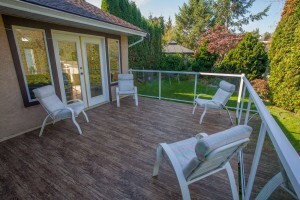 With wood decks you’ll need to set aside time to sand and restain the surface every few years. Even then wood isn’t waterproof – some planks will need changing as they age and rot. Vinyl deck surfaces are designed to cut down on maintenance so you can spend more time enjoying your deck – all you need is some water and a soft bristle brush to revitalize your deck. Many types of deck surfaces are a bit slick and can present problems when combined with water. These same surfaces also absorb the sun’s heat – making for a hot deck that can easily burn tender feet. For families and the safety-conscious, Tufdek™ and their patented Cool Step™ technology offers a lightly textured surface to prevent slips, while reflecting the sun’s energy to allow for a comfortable deck surface. Replacing a deck surface with new wood or composite means ripping out a large portion of your deck, which can lead to an increase in cost. Covering your existing deck with a vinyl deck membrane is a quick and easy project, which can be completed in just a few days, within a very reasonable budget. Five: A Vinyl Deck Surface Look Great! Imagine completely changing the look of your deck in just a few days. You’ll enjoy your deck more and even increase the value of your home. 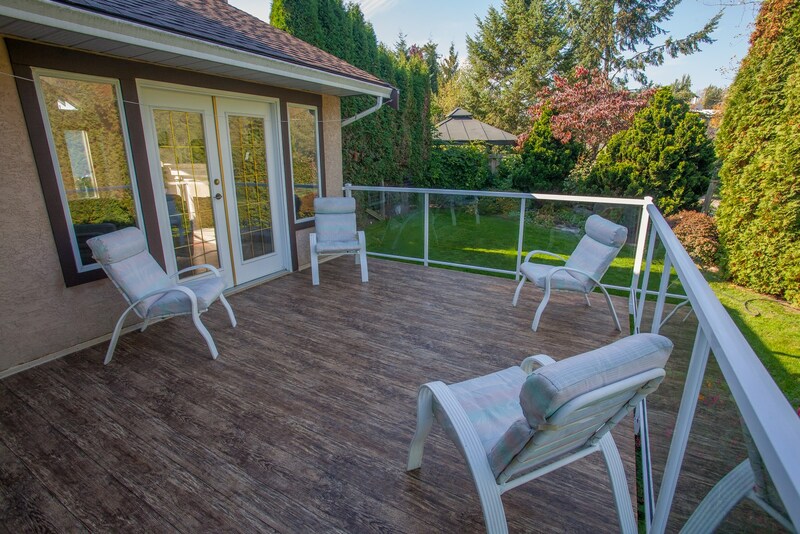 If you deck is in need of a change, consider upgrading to vinyl decking, you’ll receive high-quality, waterproof protection for your deck surface and create a lovely space for your family to enjoy. Convinced? 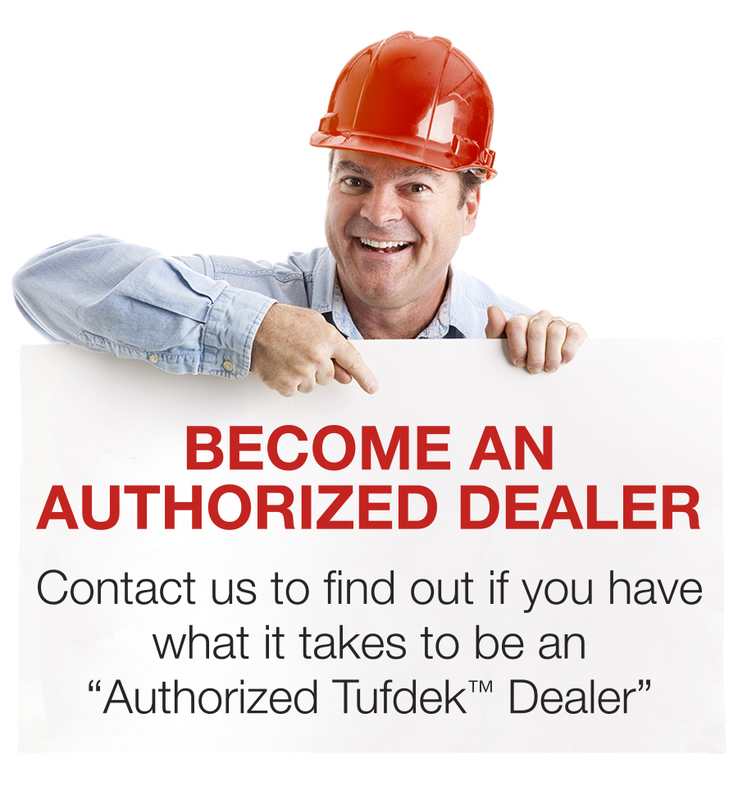 Talk to one of our vinyl deck experts to book an appointment.